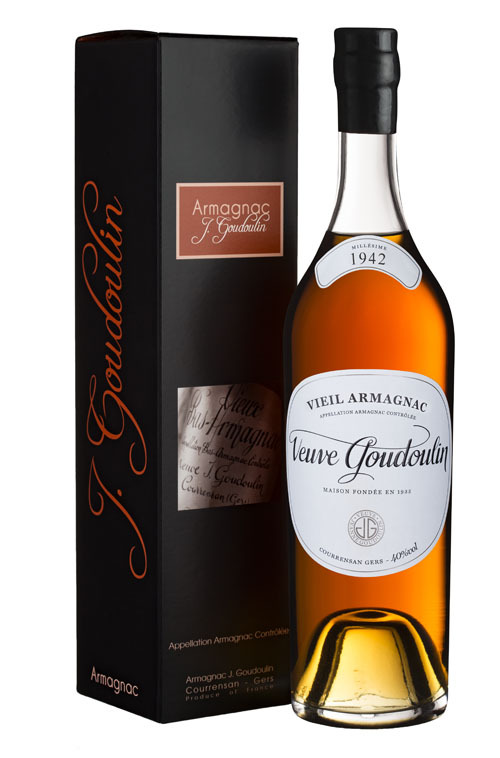 Low Armagnac quite exceptional, full, rich, with notes of toast and cinnamon, all is well balanced, round and soft tannins are well blended, cooked prunes and the note of a large rancio just line the palate, with incredible length. Just a great year. Quoted in the book : « L’Esprit de l’Armagnac », Frédéric Lebel, 2010.